In addition to announcing Metroid Prime 4 and some other things, Nintendo shared a new trailer for the upcoming Mario game, titled Super Mario Odyssey. 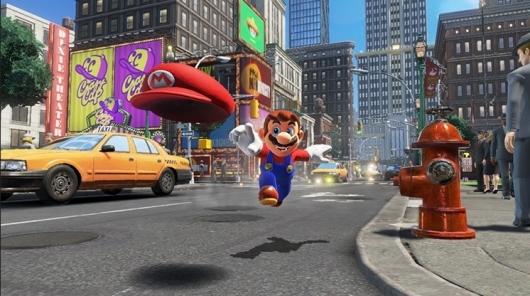 Nintendo has also doubled up on the good news for Super Mario game fans, also sharing a release date for the new game to circle on those calendars. Continue below to read a little more about Super Mario Odyssey and give the trailer a watch.